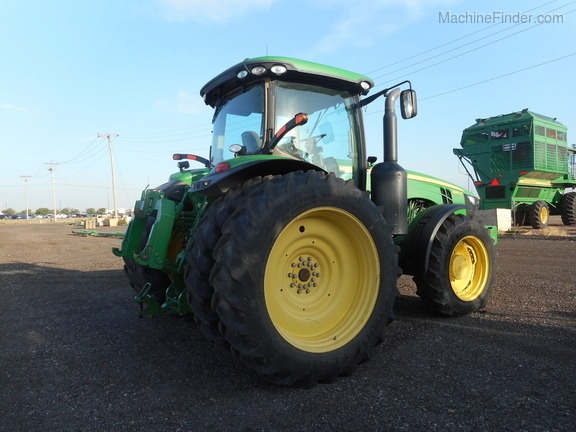 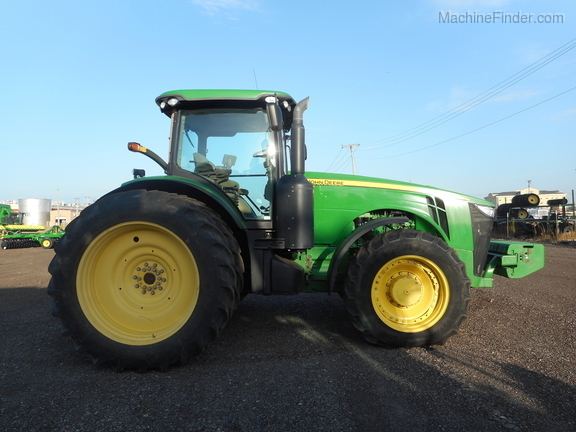 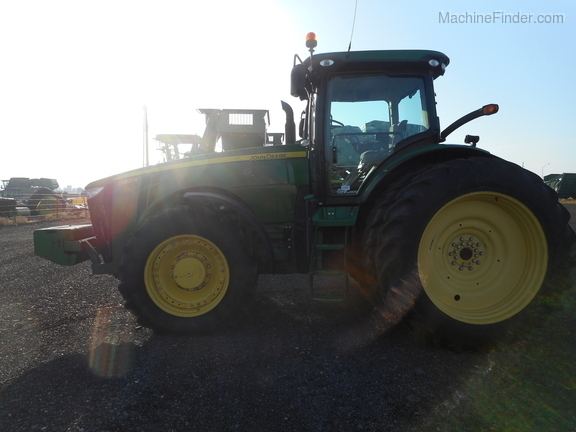 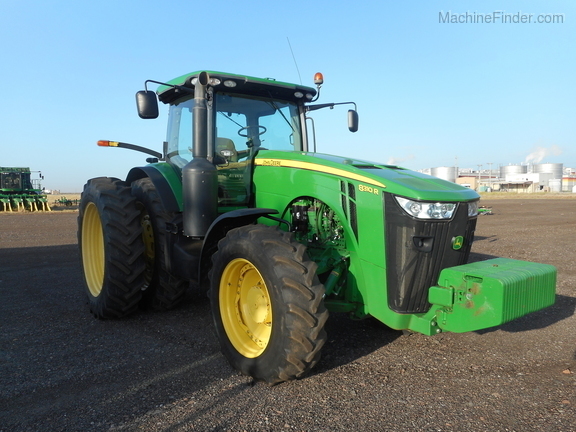 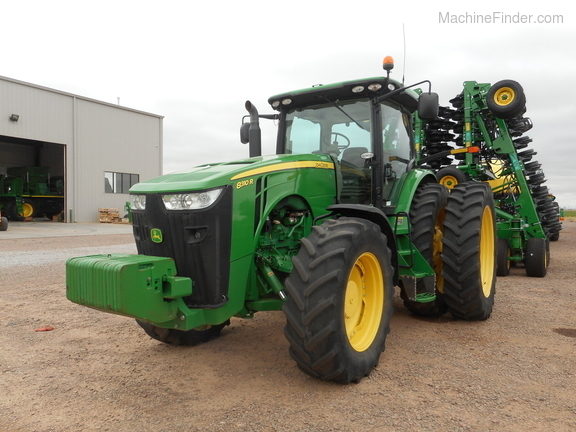 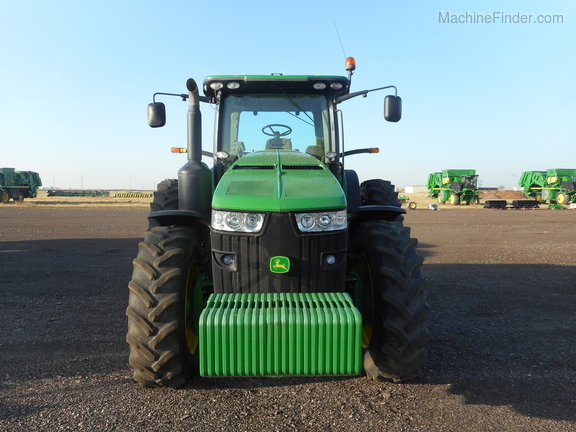 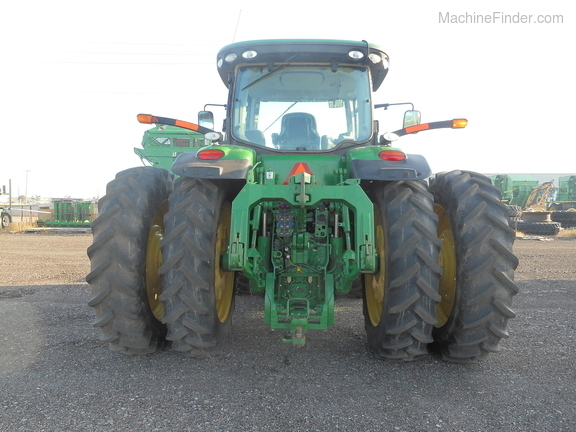 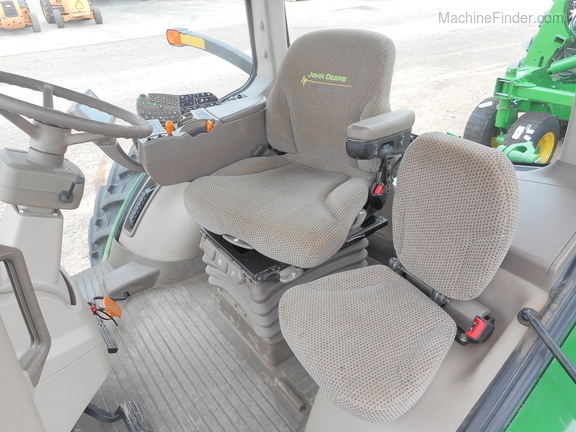 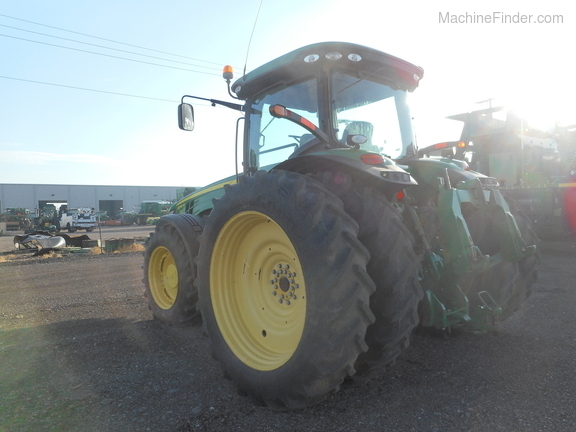 2013 John Deere 8310R with 4,599 Hours. 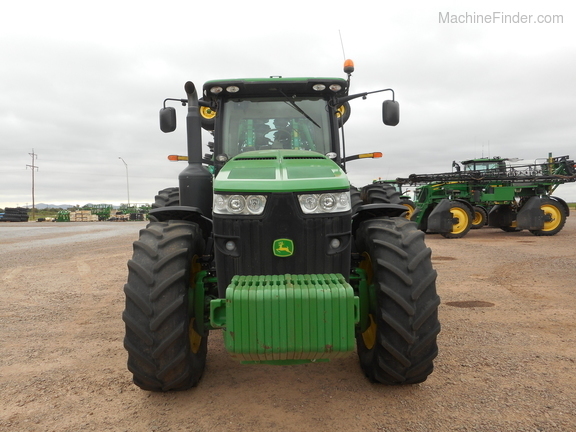 16F/4R Powershift Transmission, 7" Color Touch Display, Premium CommandView II Cab, 60 GPM Hydraulic Pump, 5 Remotes, 18,700 Pound Rear Hitch, 480/80R50 Rear Duals, Independent Link Suspension, 420/85R34 Front Tires, HID Light Package, 22 Front Weights, 2 1400# Inside Wheel Weights, 1 Pair of 165# Weights, 2 Pair 450# Outside Wheel Weights. 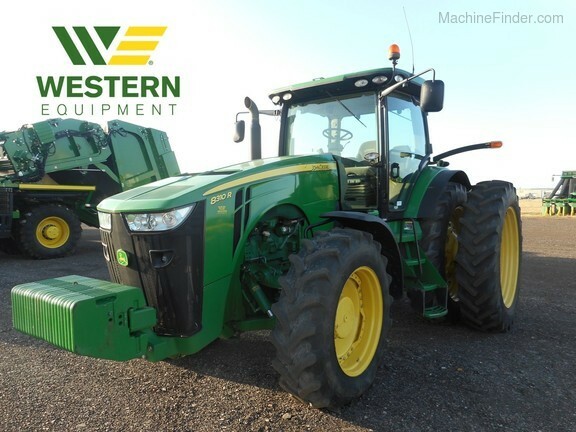 For more information, contact Weston Kay of Western Equipment Altus at (580)-482-6666 or wkay@west-equip.com. 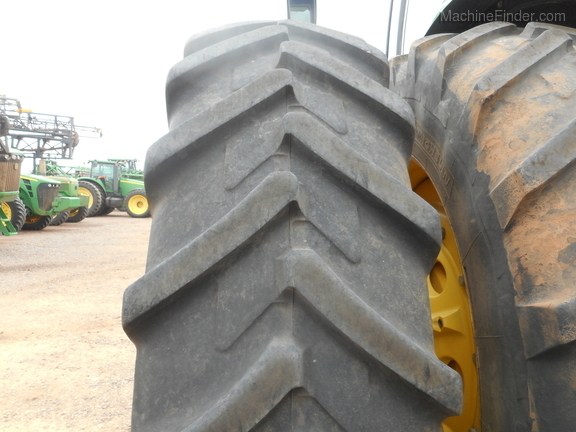 For more information, contact Weston Kay of Western Equipment Altus at 580-482-6666 or wkay@west-equip.com.